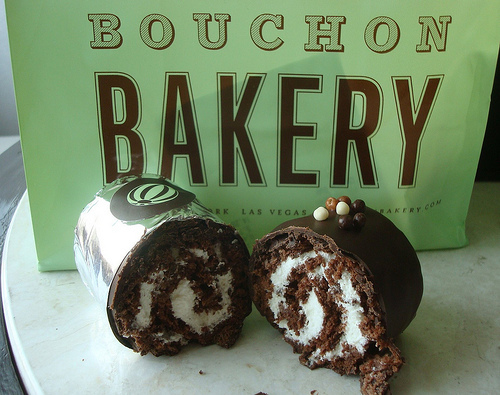 It's time to talk about the fanciest Ho Ho you'll ever meet: the Bouchon Bakery Ho Ho. I'll admit, when I first encountered this $5.25 log of chocolate and buttercream at Bouchon Bakery's Columbus Circle location, I was, to put it mildly, conflicted. 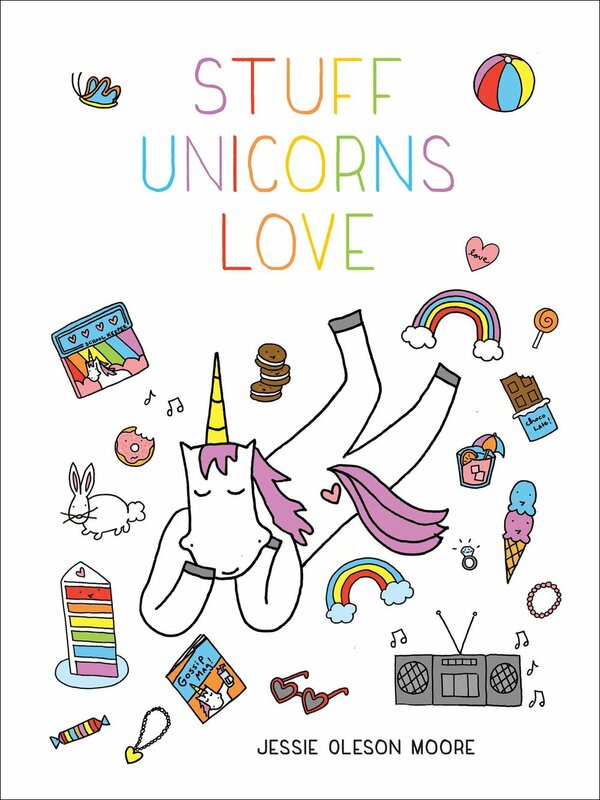 On the one hand: Awesome! It's a Ho Ho! But Fancy! But on the other hand: Hey! This Ho Ho costs more than $5! What are they trying to pull? And while tasting it was delightful, it actually made me even more confused. On the one hand: This is a well made baked good. Each bite is exquisite, obviously made with fine ingredients, redolent with rich, dark chocolate cake, rich buttercream all enrobed in a decadent dark chocolate. But on the other hand: Somehow it seems with every bite that nostalgia is playing a game with you, because it tastes so right...but isn't all of the wrongness of the original what makes it so wonderful? Faced with a sweet dilemma, a piece of said fancy Ho Ho was presented to Cake Gumshoe Margie (um, also my mom), whose eyes widened upon the prospect of such a fancy version of a childhood favorite. Her esteemed opinion? "It's very good...but if anything...it tastes just a little too fancy". On the one hand: When we make bad stuff good, there's an appeal that can't be denied, something deeply rooted in nostalgia that appeals to our developed tastes. But on the other hand: Unfortunately, as it seems, as much as we might want these treats to grow up with us, sometimes we can't get past the fact that the bad is sometimes what makes these treats so good. Of course, in conclusion, I would like to say that you wouldn't have to twist my arm too hard to buy another one of these deliciously decadent treats--because never has existential musing been so sweet. What do you think? Is making junk food gourmet a good or a bad thing? The Bouchon Ho Ho, available at Bouchon Bakery; for locations, visit bouchonbakery.com. Call to ensure availability.